Bacteriophage has become an attractive alternative for the treatment of antibiotic-resistant Staphylococcus aureus. For the success of phage therapy, phage host range is an important criterion when considering a candidate phage. 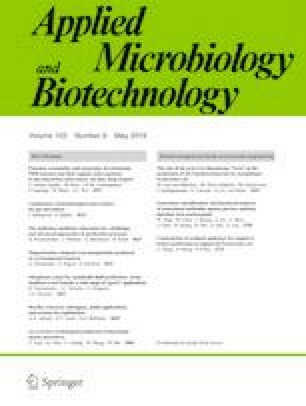 Most reviews of S. aureus (SA) phages have focused on their impact on host evolution, especially their contribution to the spread of virulence genes and pathogenesis factors. The potential therapeutic use of SA phages, especially detailed characterizations of host recognition mechanisms, has not been extensively reviewed so far. In this report, we provide updates on the study of SA phages, focusing on host recognition mechanisms with the recent discovery of phage receptor-binding proteins (RBPs) and the possible applications of SA phages in phage therapy. The first author would like to thank the Ministry of Education, Culture, Sports, Science and Technology of Japan for providing a scholarship during his doctoral study.